When clients visit a new online store for the very first time, they tend to find out to understand your brand and products through social media. If they impress and believe in your brand, they will decide to buy your products. However, it’s hard to earn customer trust when your online store on Shopify has no sale. Thus, you need to give the smart strategy to make consumers trust you. 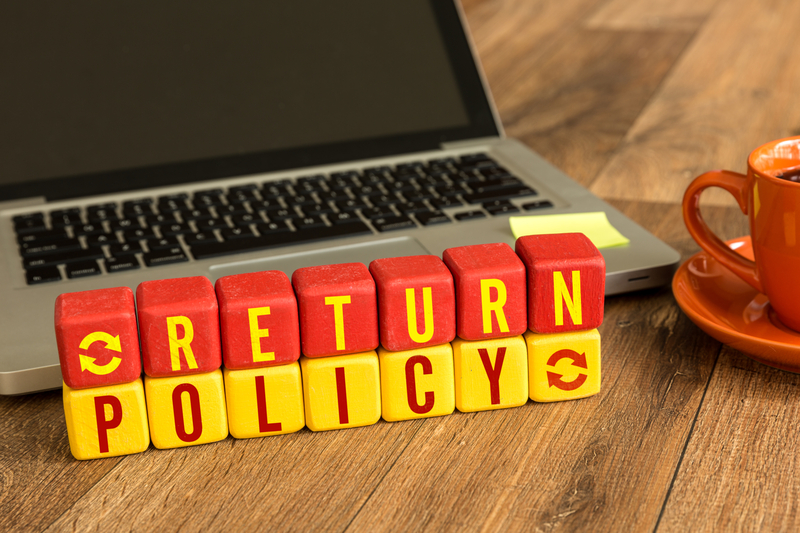 Among plenty of tactics, I think highlighting an excellent return policy is also a good idea which businesses should try out. Imagine that what’s the one thing that would immediately make you feel better about buying if you were on the fence about making a purchase? The answer is a great return policy. Good return policies also seem to be the sign of quality customer service. By offering the good return policy, you can show that you prioritize the customer experience. Furthermore, you can also give the evidence that you’re confident about your product so much. Thus, the customers can send it back for a refund if they don’t like it. The return policies immediately contribute to lowering the potential risk your customers assume when they buy online. No questions asked if you offer free returns within thirty days. Therefore, people will be a lot more willing to purchase from you. You can create a page that describes your full return policy. You can put it as a part of your FAQ page. Create a section dedicated to returns on your product pages. You can link to your return policy in the footer of your site. Moreover, to improve your customer services, you also need to support customers in time with the help of facebook messenger online. Besides, ameliorate the customer experiences by using many apps on Autoketing such as the best app currency converter, sales pop, and best email app for business.